Your competitor who is selling the same product with the same specification is getting more business than you are because his company is selling more online than in offline or retail. A survey was held to know how people like to make purchase. 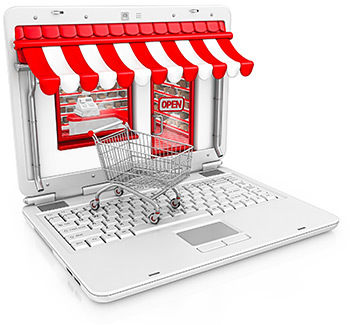 46.7% consumers make online purchase and that shows a great effect on offline purchase. These days there is no industry or company who does not exist on internet. The competition has become really tough and fight to come on the top has become serious business in SEO (Search Engine Optimization) Toronto. To make your website or product’s appearance you need to know the right use of SEO. Keyword is the main and basic structure of SEO. 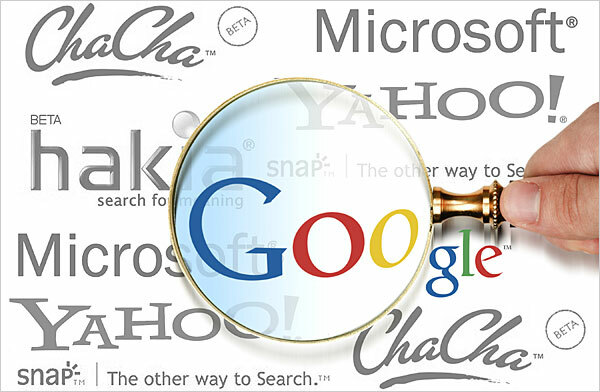 Your customer will either search for a product on search engines like Google, Yahoo, etc. or he will enquire on business portals. For both platforms you need to have the keyword in your product’s content that customer is searching for. If your keywords match with the customer’s then you can make an appearance on the first page of search engines. Knowing the right keyword for your product is very important but it is not sure how customer will search for a product. You need to think like a customer and think of keywords as you are looking to buy your product. This technique will surely help you improve your e-commerce marketing skills. Deriving traffic on your website is only possible when you are visible on the first page of search engines. While building a SEO-friendly website you need to have strong and relevant Meta titles and description. Try to keep the title unique and limited to 65 characters so that Google knows what it is about and list it accordingly. Google cannot see the image but it can read text so give images name that contain keywords. Be careful while naming images because wrong name of wrong image can lead to block from future searching of Google. Repeating keywords too often in the content of your website is called spamming. Use your keywords many times in the content but not unnecessarily. Headings of each page of your website should be relevant so that Google can understand what the whole page is all about. It is very important to your website domain or link to contain the main keyword of your product or service. Rather buying a domain your firm’s name you should buy the name which defines your product perfectly. Avoid and rectify pages with 404 errors because these pages are not SEO friendly at all and if you have links to other pages of your websites on 404 error pages then it break the chain of linking structure. Site mapping will help your customer to see all the pages on your website if you get it indexed in Google. Using different tools like Google AdWords, Firefox extensions and other web based tools will help you to build a professional and SEO friendly website. The best part is that almost all the popular tools for SEO are available free of cost on internet. So these tools can be a perfect guide for SEO newbie’s.